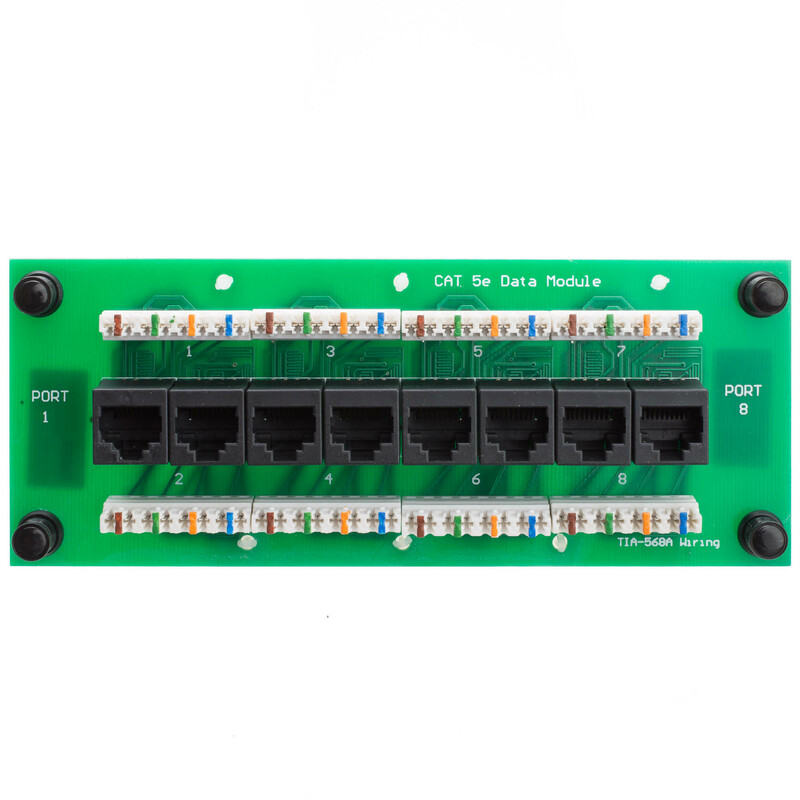 This Category 5e Data Module will simplify and organize your network wiring terminations. The Non-bridged Cat5e data board with 4-pair 110 type IDC punchdown connectors provides high-performance connectivity and Complies with all TIA/EIA-568 requirements. 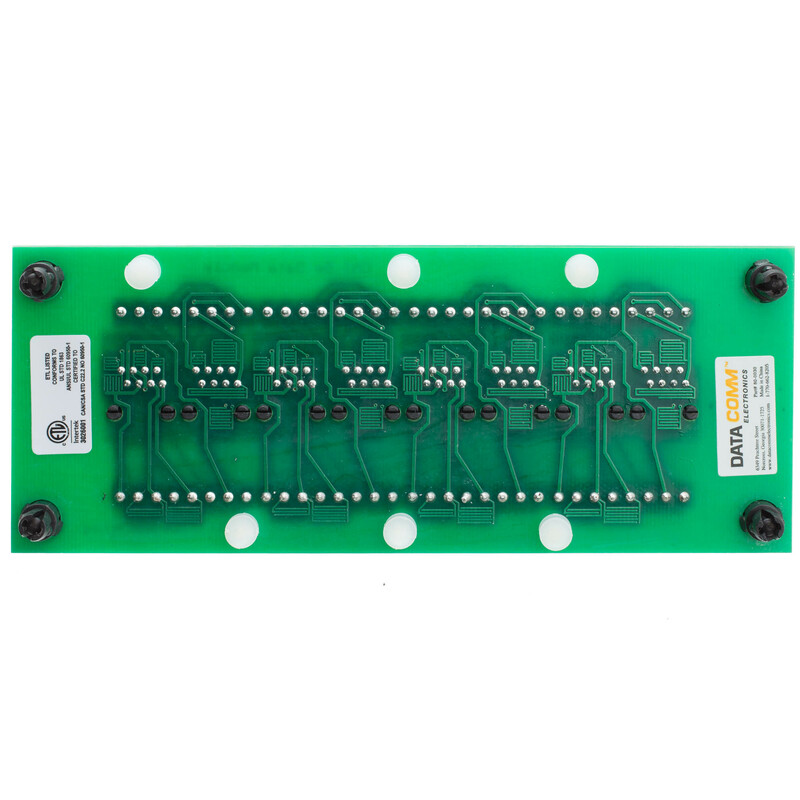 It does require the use of a network router switch and is ETL Listed.